A celebrated group of productions and stars were honored for their work on the London stage at the 2019 Olivier Awards, held at the Royal Albert Hall on April 7. Leading the winners list is three productions: the West End transfer of Come From Away, Matthew Lopez's two-part play The Inheritance and the gender-blind revival of Company, taking home four awards each. 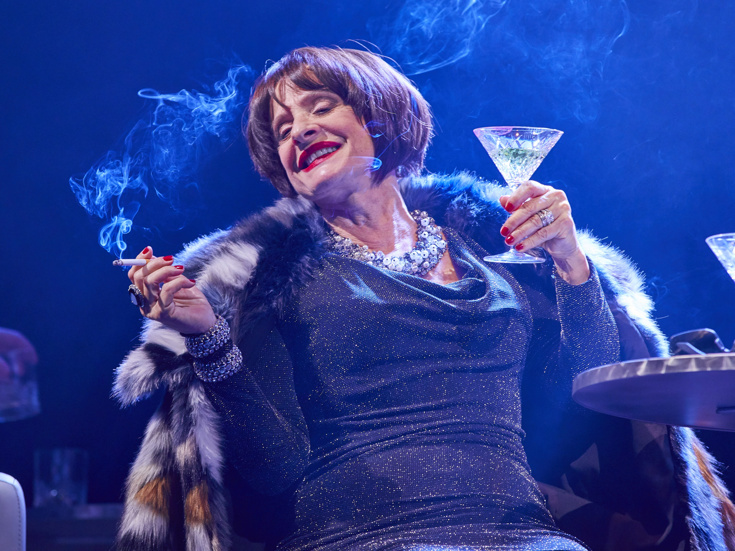 Broadway star Patti LuPone earned the Olivier for her cheered turn as Joanne in Marianne Elliott's innovative staging of the latter. A full list of winners can be found below, in bold and preceded by an asterisk.